For sale by owner (George Brown). 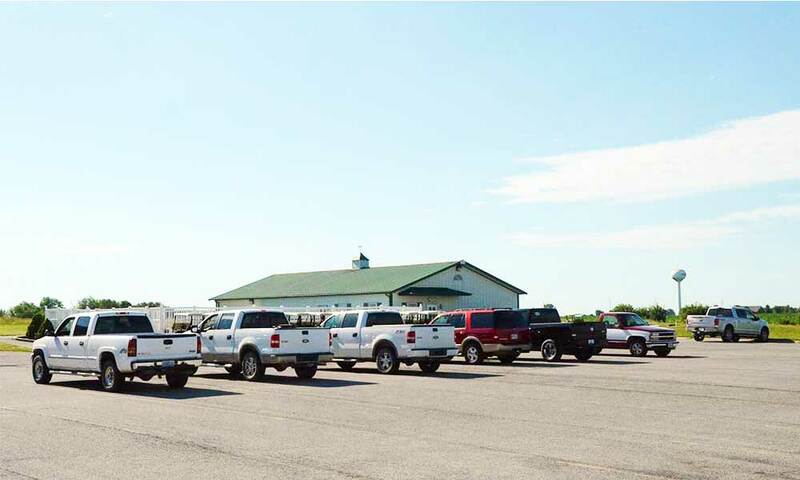 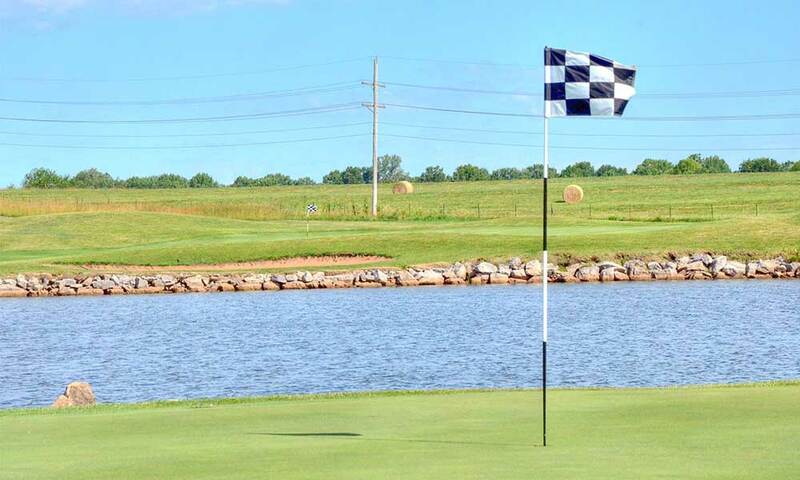 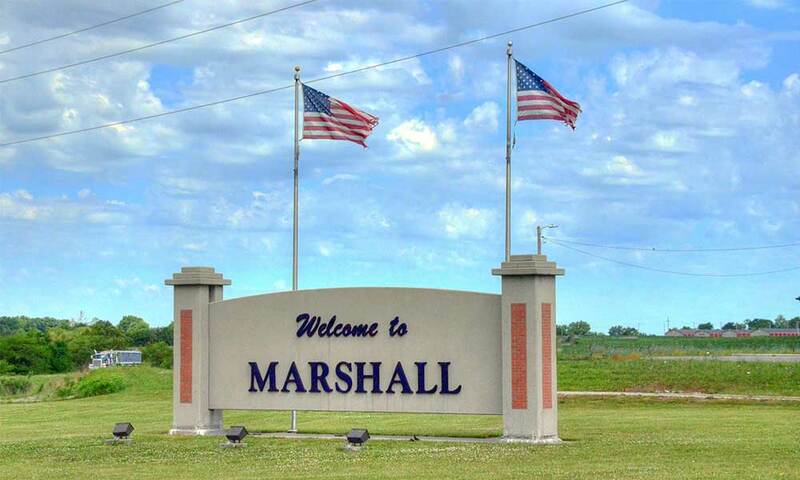 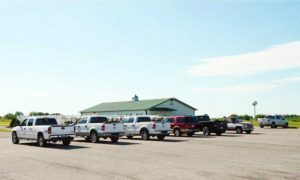 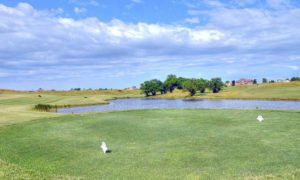 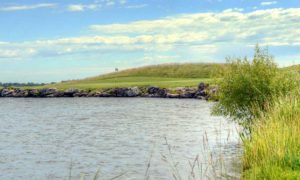 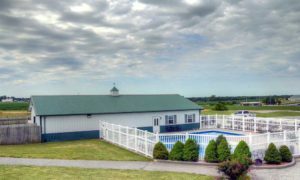 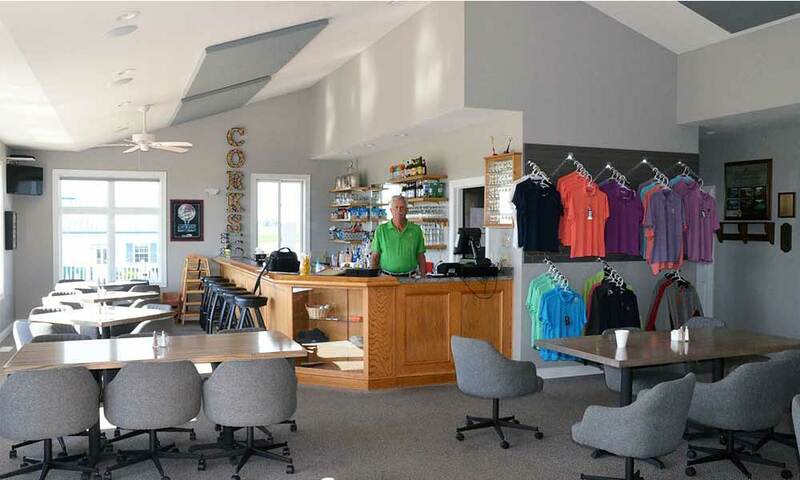 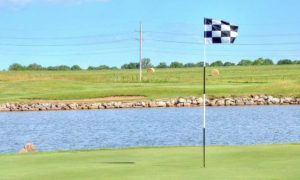 George purchased this nice 9 hole course in Marshall, Missouri in 2007 and would prefer to hand over the reins so that he has time play the course more often. 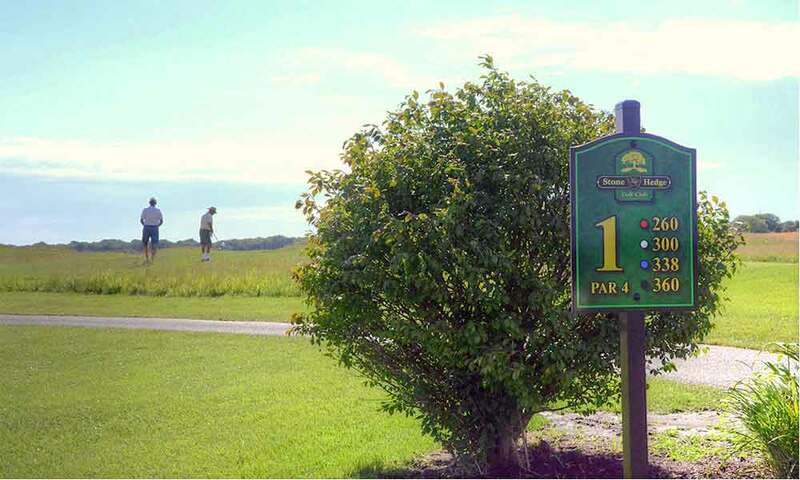 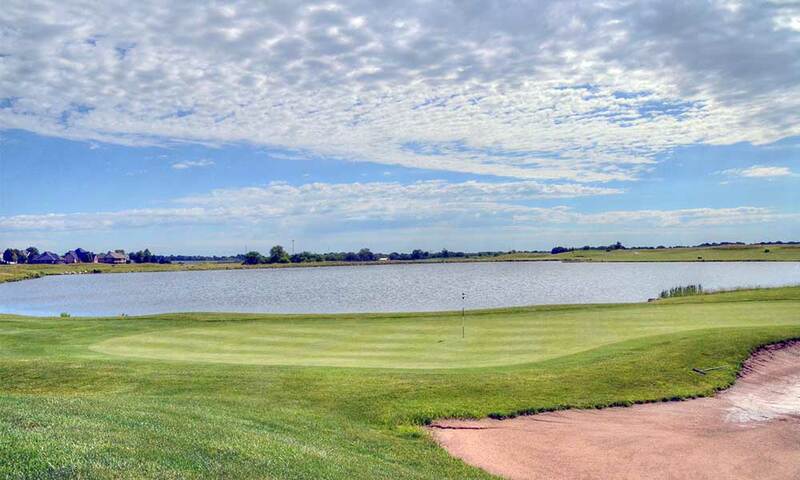 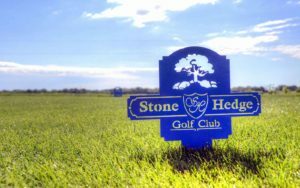 Stone Hedge Golf Club is well maintained and can be enjoyed by golfers of all skill levels. The course is longer than most in the Show Me State, particularly for a rural course, and has a full arsenal of hazards including large bunkers, water, thick/tall natural grasses lining most fairways, et al. The tee boxes and greens were beautiful as were the large, very expensive homes surrounding the course. 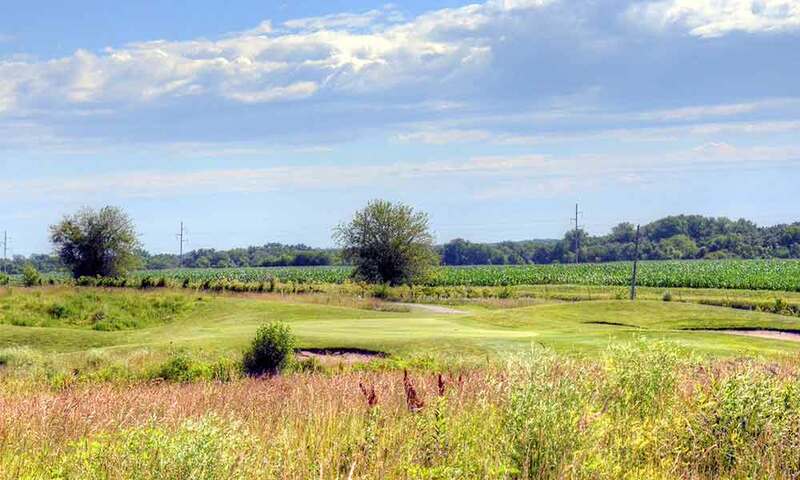 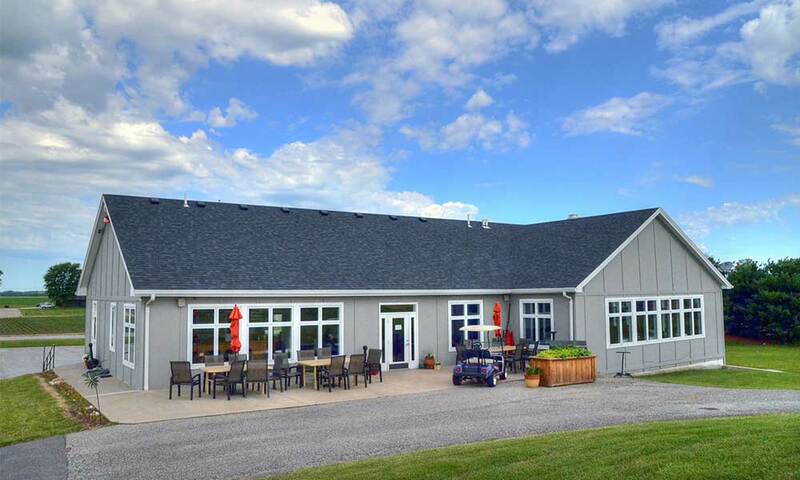 For almost $1 million this hidden golf gem in MO can be yours. BTW, the price also includes a pool, club house, maintenance building and equipment. If someone wants to put together an ownership group, I may have an interest. 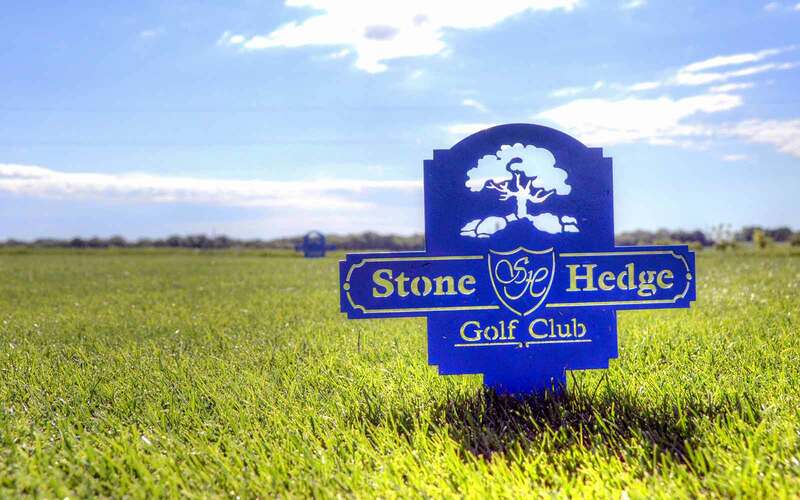 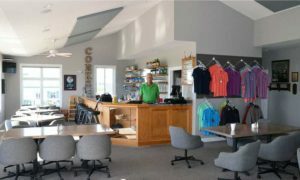 Feel free to leave any comments about Stone Hedge Golf Club at the bottom of this page.